The Model B was the first Wright airplane offered for sale to potential buyers. After the Wright brothers perfected their original 1903 design in 1905, and publicly demonstrated it in 1908 and 1909, they began manufacturing airplanes for sale in 1910. 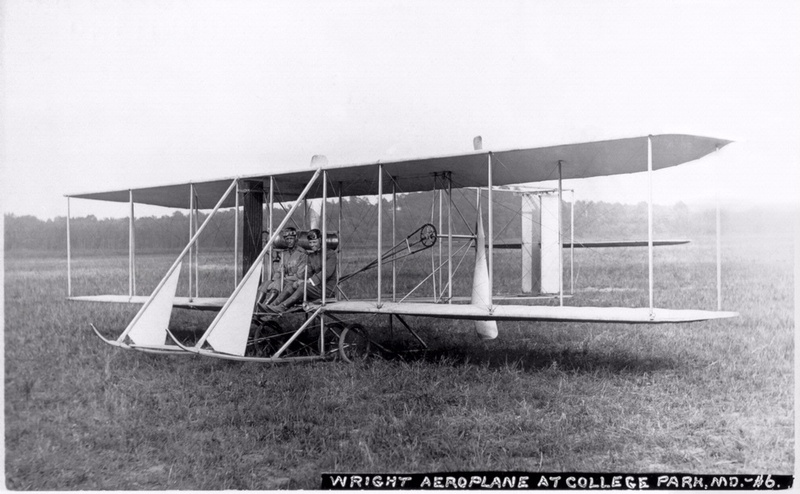 Their first offering was the Wright Model B. National Air and Space Museum, Smithsonian Institution (SI 2003-31617).